The Lake Morey Resort maintains the longest skating trail in the United States, a 4.5-mile loop around the lake. It's an amazing experience that's not to be missed. Directly in front of the resort we maintain smaller rinks for skating and pick-up hockey games. 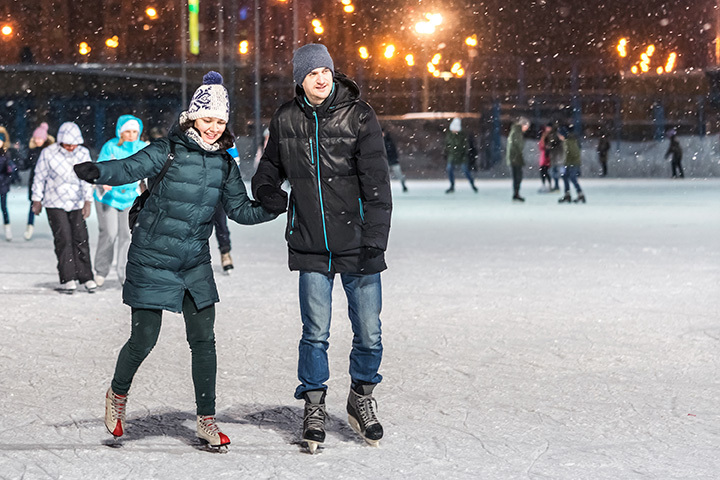 Skate rentals are complimentary for Lake Morey Resort guests.